Very polite and helpful staff. Wide range to choose from. Unfortunately one of the pairs of shoes my son wanted wasn't in stock but the staff waisted no time informing me that they could order it with free delivery to my home address or the store and that they accepted returns if they didn't fit or if we had we simply just changed our mind!Extremely good service and great for piece of mind. In the end we didnt have to order any as my son found another pair he liked. 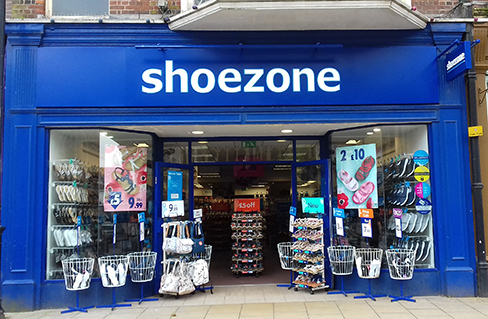 The store was clean and tidy and the shoes great value for money. Would recommend.